Merci beaucoup to the wonderful blogger, Shannon, from The Simply Luxurious Life. 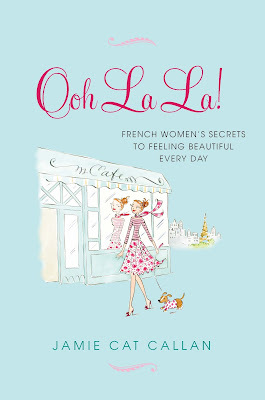 She's just posted a brilliantly insightful review of Ooh La La! 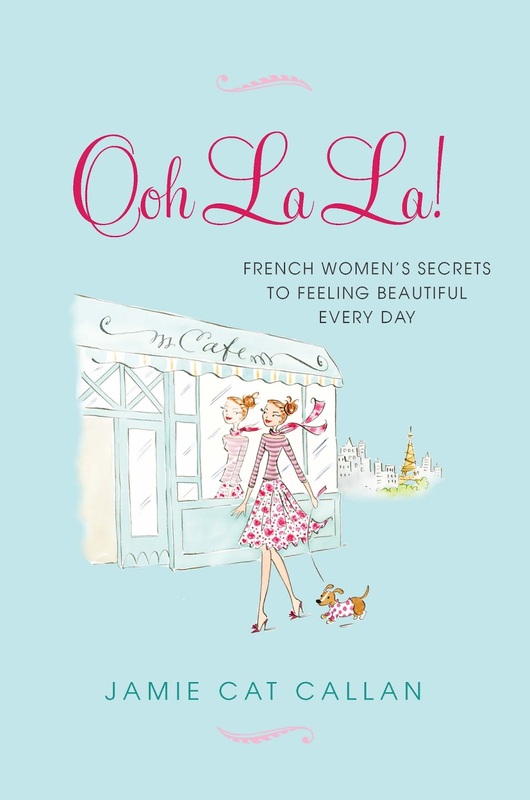 French Women's Secrets to Feeling Beautiful Every Day. Please take a look. Oh, I had no idea you had a blog, how lovely! I have been a fan of your writing for a while, and actually just reviewed one of your books. And Shannon has a fantastic blog, I will be following!